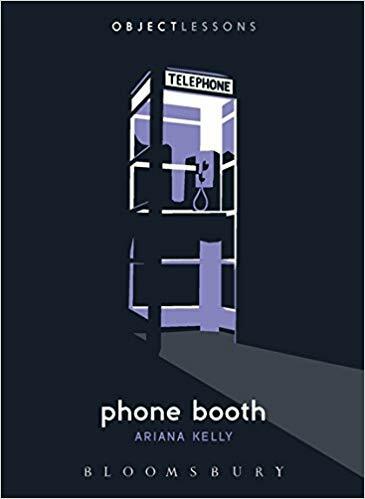 In July of 1999, the Holy Spirit directed Rick Carr, a fifty-one-year-old Texan, to travel a few hundred miles from his home to answer the calls made to a phone booth in the middle of this desert. Located near the California-Nevada border at the intersection of two dirt roads, seventy-five miles southwest of Vegas, the phone booth shared property with desert tortoises, saguaro cactii, and sagebrush. It is a landscape of asceticism and religious vision, at whose edges the American military hovers—there are seventeen United States military sites scattered throughout the Mojave, one of which is the largest Marine Corps bases in the world. Carr did not take this decree lightly: he camped beside the booth on the desert plays in scorching heat for thirty-two days. During that time he answered over five hundred calls, many of which came from someone named Sergeant Zeno, who said he was phoning from the Pentagon. What was there, in the middle of the Mojave, was a ghost of what had been there: a phone booth positioned along phone lines stretching from central Washington to Southern California that had been installed during the Second World War and would, the government and telephone companies believed, be immune to a potential attack from the Japanese.The phone booth was installed at the civilian request of Emerson Ray, on behalf of the local volcanic cinder miners who would be well served by having access to a public phone. Initially a hand-cranked magneto, it eventually became a coin-operated pay phone, first equipped with a rotary dial, then a touchstone.